I am one to tell you that I don't often watch TV. Most evenings, you'll find me on my laptop, surfing the Net, using various forms of social media, including my blog, Facebook and Twitter. Yes, I'm hooked! Don't get me wrong, it's not that I don't like TV, it's just that it has to take something pretty special to get me to stand up and take notice. As was the case with The Rachel Zoe Project. The Rachel Zoe Project began in 2008. It showcases the talented Zoe and her life living in New York as a stylist to the stars. The episode which I viewed was from the fourth series, which premiered on September 6th, 2011. Well, it's better late than never! 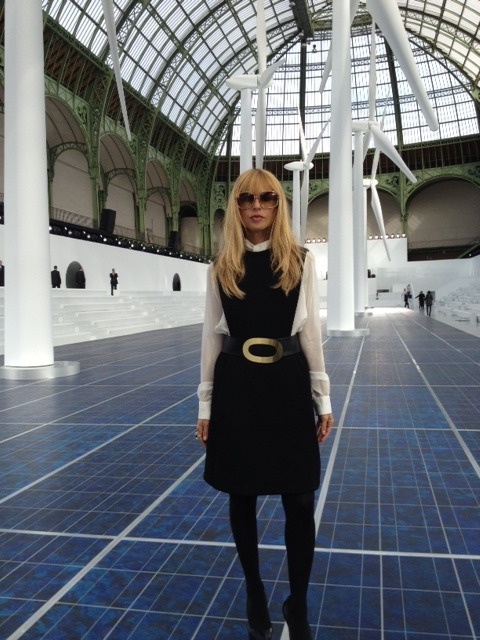 Rachel Zoe really does have effortless style. I have selected some of my favourite looks. I especially love the look of a tailored jacket/blazer with jeans for instant weekend chic. 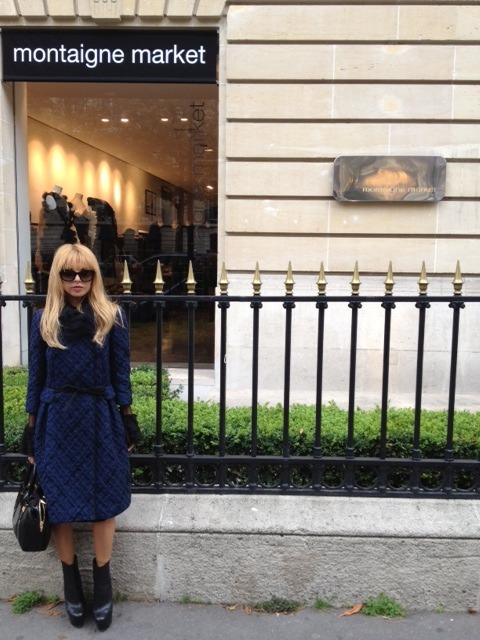 Love Rachel Zoe, she is soooo cooool! I know, isn't she amazing! I love Rachel Zoe (I do wish she would eat a donut though, but let's not go there I think she gets enough bashing on her FB page, have you seen it?! Its horrible what some people say to her!) My favourites are the fourth one, the fifth one and the last one. She has a lovely style. Hi janine, thanks for your comment. People are all entitled to their own opinions about whether or not someone is too skinny, too fat, etc.., but at the end of the day, we are all human beings and deserve respect. It's a such a shame some people cannot see beyond this and instead see the amazing talent that lies therein instead. I totally agree, I wonder how it makes her feel when she sees all that on her FB page, she must be really thick skinned to rise above it. People can be so cruel. Thanks so much! Lovely of you to say. Yes, we can follow eachother. That would be great! I'm just loving her hair! I love her! She has great style, quite inspiring! Dina, she's a great inspiration to me too. Loving the first look- love the peacock colour on Rachel and that peplum is so interesting! I know, isn't the colour gorgeous?